So you know that listings are gold to a real estate agent, selling a listed home is even better because we don’t get paid unless a home sells right? but here is a little story that will prove that even if you don’t sell a home for a client and you do your best and your client likes you it’s really worth it’s weight in gold, allow me to explain. It was the summer of 2010 I was an agent at Coldwell Banker Franklin Realty in Nutley, I got a lead on a house on Celia St in Belleville so I did the usual analysis and priced the home at 289k I believe it was a nice 3 bedroom expanded cape in a great area of Belleville, we had a full asking price on the home within 2 weeks but for some reason the seller would not accept it I really forget the reason why but anyhow the house did not sell, fast forward a year later the seller liked and appreciated all the hard work I put into selling his home he offered me his grandfathers home in Nutley which I listed and sold within 60 days and then he had a spec home he was building on Celia in Belleville and I listed and sold that home within 45 days and at that time it was the highest priced home that sold in Belleville for the past two years, then he saw a For Sale By Owner on Grove in Belleville and he gave me the number I called got the listing and sold that home (I’m also still working with the grove st client on 679 Bloomfield Ave in Nutley) then a couple of months later he called me and asked me to speak to his friend in Cambridge Heights, I met with Mr. and Mrs Sullivan great couple and I listed and sold that home and they bought another home through me in West Caldwell NJ, then after all that I got a call from my GREAT client Jarret and we re-listed his original home and we just closed on it about 3 weeks ago. See you never know where that one listing is going to take you I started off by not selling Jarret’s home and it led to all this other business, so it just goes to show one good client can do for your business I cannot thank Jarret enough he is a great client and became a great friend. 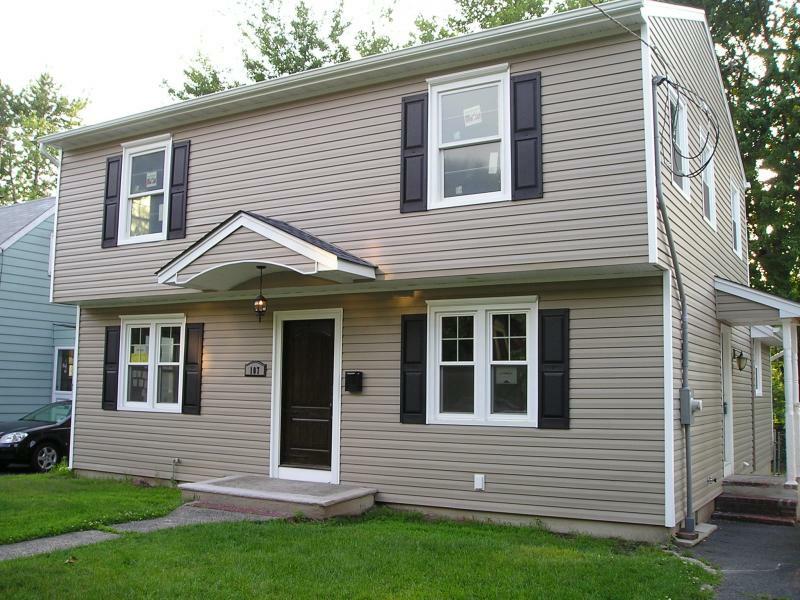 Just Sold in Belleville New Jersey!